Matrika Press is a book Publisher. 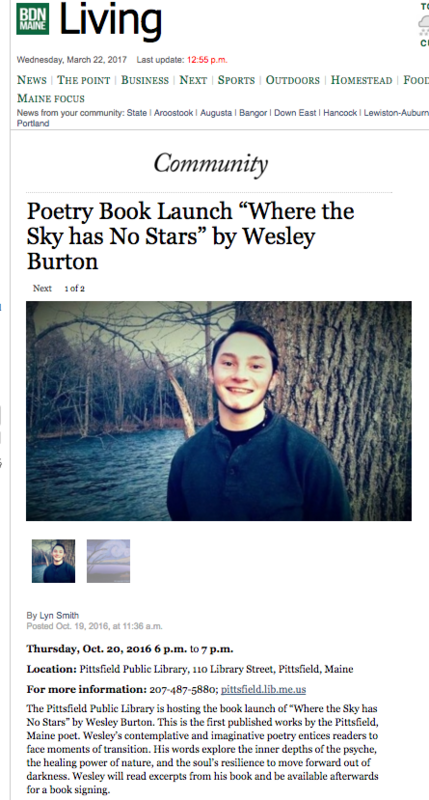 In addition to publishing books, we offer some publicity services, such as sending out press releases and articles to local papers and media outlets to promote the launch party or anniversary event of a book. We will support our authors in scheduling and planning such launch and anniversary events. As well, we will assist our authors map a preliminary vision for their branding. 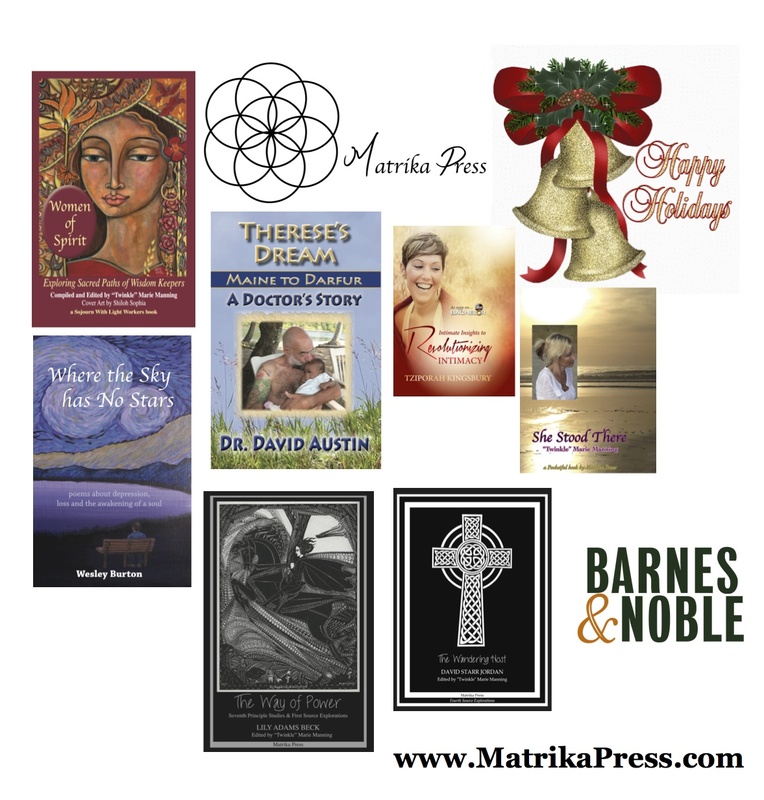 Matrika Press offers light outreach via email to Author’s alumni associations, local libraries and book stores. 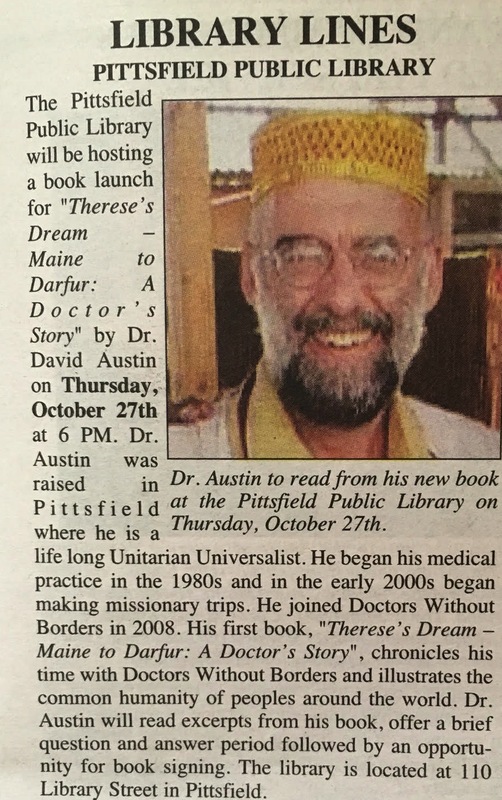 Such outreach extends an invitation to the recipient to consider hosting the Author as a guest speaker and/or for a book signing. 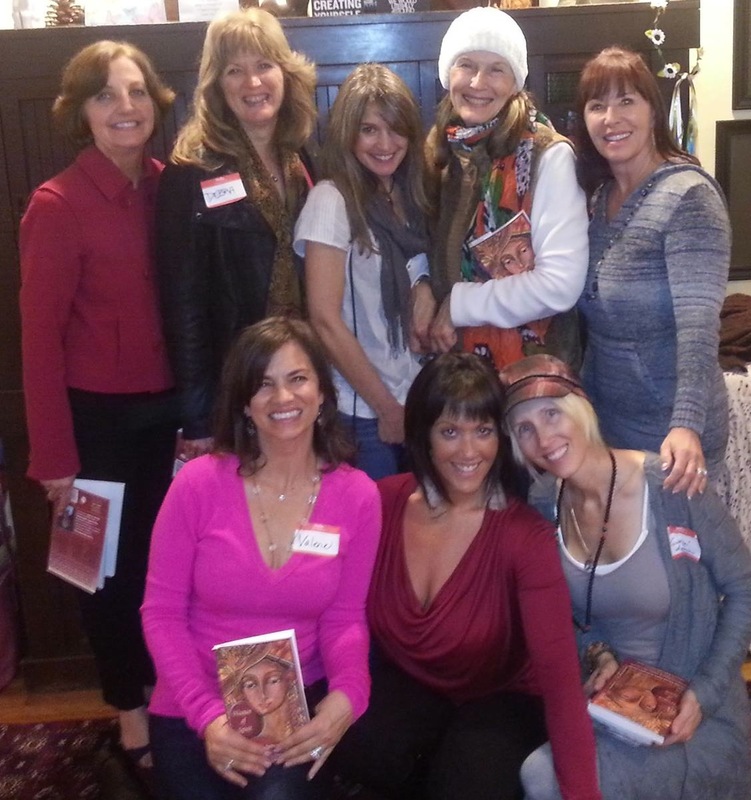 Some of our Author’s identify existing speakers platforms, events and retreats that they wish to be promoted to. Again, we are happy to extend light outreach to place the Author on the radar of such event planners so that the Author can follow up with them to schedule. 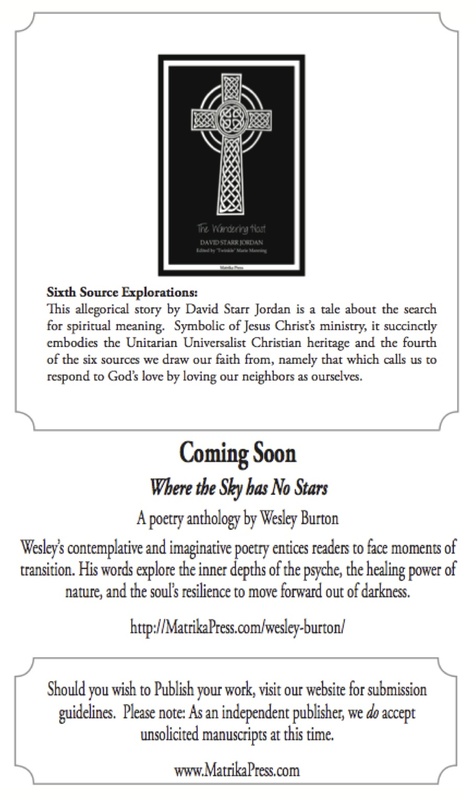 We even offer light marketing to our authors, such as inclusion in our newsletters and posters we send out to UU and other liberal Congregations, libraries, and relevant groups who have expressed interest in our publishing mission. Our Authors wishing to engage in public speaking receive inclusion in the UU Speakers Collaborative membership. As well as online group publicity, seasonally and during the holidays. The cost for this is incurred by Matrika Press as part of our overall marketing budget. One of our most beneficial non-publishing services to our Authors is the cross-promotion we do by inserting publicity for their books in the back pages of other Matrika Press titles, allowing our Authors to have higher visibility to audiences they may not have otherwise reached. At this time, we cannot offer full-service branding, marketing, publicity, public relations, event planning, booking-agent services. The amount of time involved in such activities would prevent us from being able to provide our Authors with the service we are primarily here to provide: Publishing Services. There are wonderful service providers who offer distinct services that Authors can contract them for once they identify what their primary needs and visions are for their books and their lifestyles. For instance, if you are an Author who wishes to be on the road doing book signings and public speaking, hiring a booking agent is a wise step to take. If you are an Author who would prefer to not be in the limelight, yet have your books sell in multitudes online while you are in the comfort of your home, you can hire a marketing and branding expert who can design a multi-component plan to reach your exact target audience. In either case, there are steps all Authors can be taking Right Now to begin to establish a following. Why are you publishing your book? What is the underlying motivation to do so? How will you personally measure the success of your book? Are you able and willing to engage with fans to promote your book by doing book-signing and public speaking events? Do you have a budget to hire experts to handle your marketing, publicity and PR? If not, do you have time, desire and willingness to learn how to do this yourself? PLEASE, READ the above articles if you are an Author!